With the Lunar New Year coming up, the entrance to the event was decorated gorgeously with red paper lanterns and a beautiful Wishing Tree. In Chinese tradition, it is said that if you write down a wish for the new year and then hang it on a branch of the Wishing Tree without falling over, your wish will come true. It was quite a sight to see people young and old writing down their hopes and wishes for the year. The tree got more and more beautiful as more envelopes were hung up! Once you entered the main room of the event, you’re immediately hit with all the delicious smells of all the different food cooking up. Inspired by night markets that are commonplace in Asian cities, there were a variety of different vendors selling both traditional Asian foods, such as steamed buns and fermented tofu, and more contemporary, trendy favourites like bubble tea and Hong Kong bubble waffles. Not only is the food delicious to eat, but being able to see how everything is made and interact directly with the vendors was also a valuable part of the experience. Besides the food, the other main attraction was the live entertainment. The event hosted a diverse set list of performances which encompassed fashion, dancing and singing. 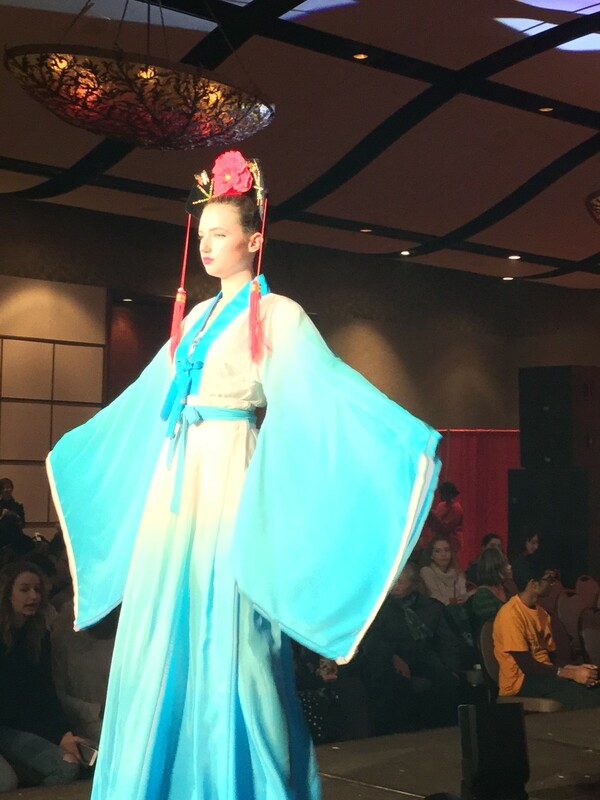 A highlight was the show-stopping fashion segment, presented by White Satin, showcasing stunning, traditional Asian clothing such as Korean hanboks and Japanese kimonos. The singing performances also got the crowd excited. Notable Asian and Canadian singers, such as vocalist and guitarist JRabbit, award-winning singer Ann Chau and the Voice of China 2015 winner Shuhei Nagasawa, performed a mixture of Mandarin, Cantonese, Korean and English pop hits and traditional songs. What really had the crowd going though were the explosive dance performances by Ottawa-based K-pop cover dance groups Ottawa Hallyu Dance Team and Kapital K-Dance who performed multiple sets of intense K-pop choreography. 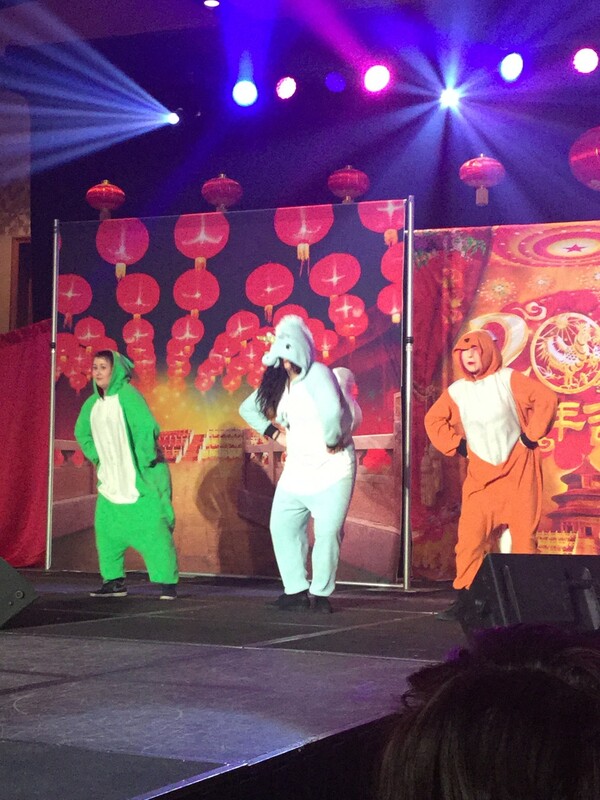 With their sharp moves and stand out costumes, the crowd couldn’t help but dance and sing along. This year’s Winter Night Market proved to be a success all the way from the food to the entertainment. With the already huge and always growing interest in Asian cultures, it will surely be a staple event in the Capital Region for many years to come. 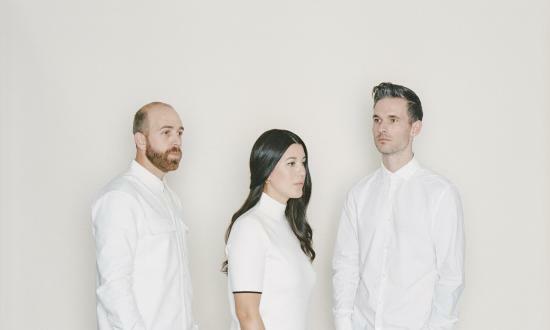 Shrinking down their band and dealing with loss not only shaped Said The Whale's time away, but found them reconciling this on record.